How do you promote a dentist? If you ask someone like me who has had one too many dentists make a career with my mouth, it’s virtually impossible. 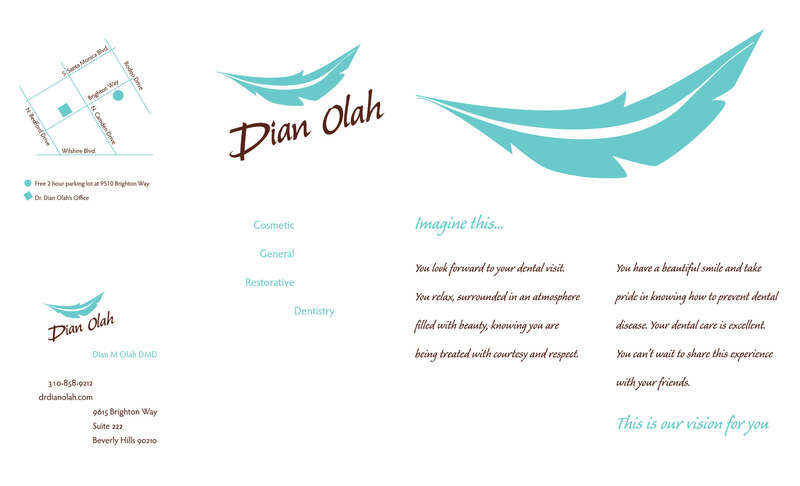 Dian Olah, DMD needed a logo. 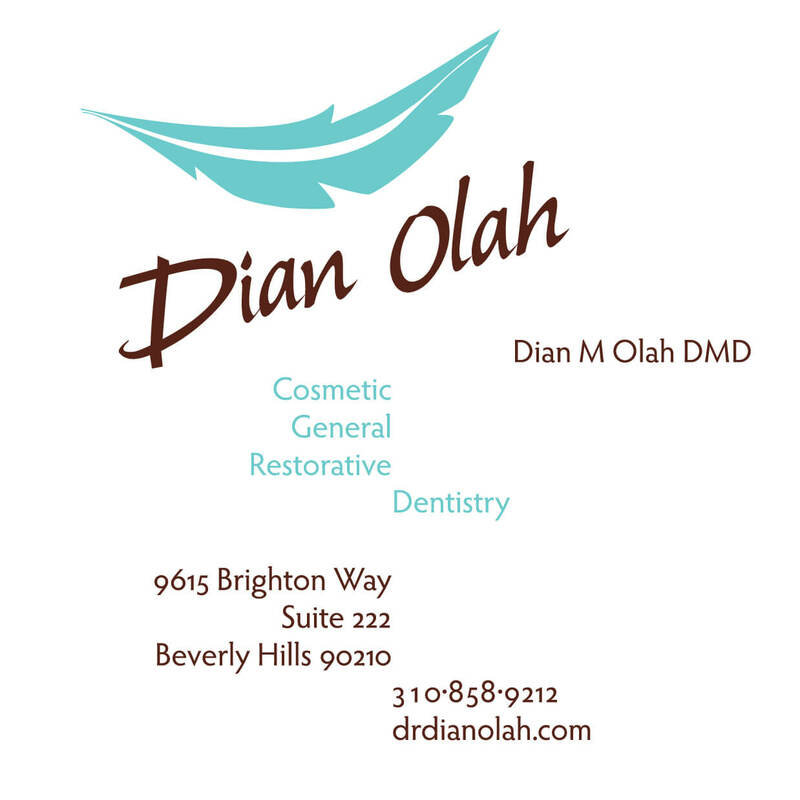 Dr. Olah has always been passionate about dental care and started her career as a hygienist before embarking on a career as a dentist. She wanted to use turquoise as the main color in her palette and we floated several totems, fetishes and talismans from native traditions since she’d spent time as a contract dentist on several native reservations and the colors and art from those experiences informed her taste. We finally settled on a feather which symbolized her light touch. We exaggerated the spine which is technically named the rachis and is an extension of the hollow shaft of the base of the feather called the calamus. Exaggerating this element gave the feather the appearance of a smile. 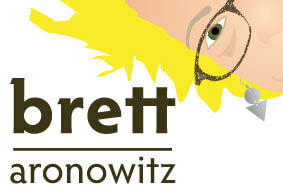 Dr. Olah had the glass door separating her waiting room from treatment area etched with this logo. This was a humbling moment for me as a graphic artist. Recently, Dr. Olah expanded her practice to include the treatment of sleep apnea and she asked for my assistance in creating a separate logo and website. Our intention was to create a symbol that would tie to her original feather, dental logo and we were able to easily do this with a dreamcatcher symbol and graphic of the dental appliance she makes for those who are unable to use a cpap device. What better symbol for sleep than a dreamcatcher? We took all these components and applied them to her new DreamTeam Sleep Center website.